EA Studios has been working on one of the most popular FPS games of their franchise. 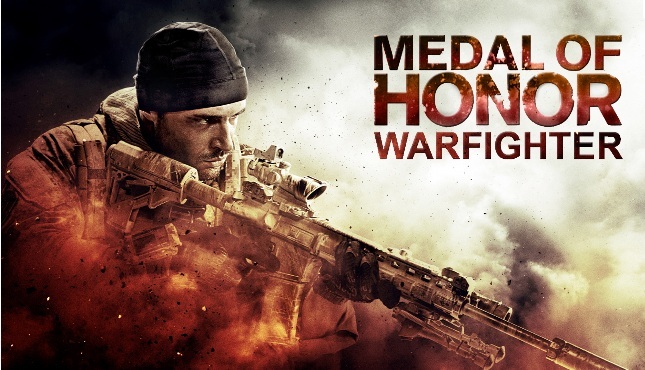 They’re currently developing Medal of Honor: Warfighter, the fourteenth installment in the MoH series which will be released on October 23, 2012. Medal of Honor Warfighter will contain a new story line, high definition graphics and physics based on Dice’s Frosbite engine (same as Battlefield 3). Medal of Honor 2 will require slightly high-end PC’s to run smoothly without any lags. Check it’s recommended system specifications to check whether your PC is able to handle it or not. Processor: 2.4 GHz Intel Quad Core or AMD equivalent or higher. Graphics: Nvidia 400 series or ATI Radeon 5000 series video card with 1GB memory. It’s a real shame that this game does not support older operating system such as Windows XP. A huge percentage of world’s computers are still using it. If you really want to play Medal of Honor Warfighter, you gotta switch to Windows Vista at least. Tell us if your current gaming rig can run this game on max graphics!